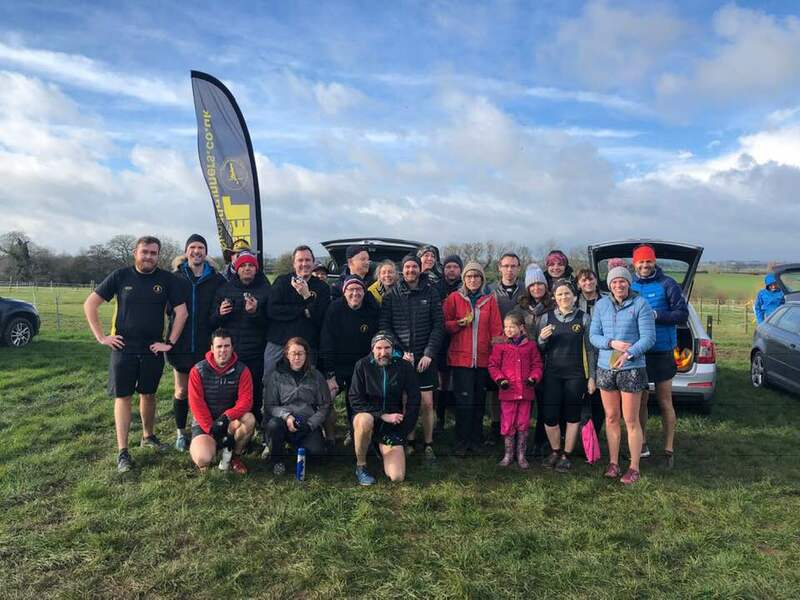 Peel Road Runners started 2017 with a bang, taking part in races across the region. 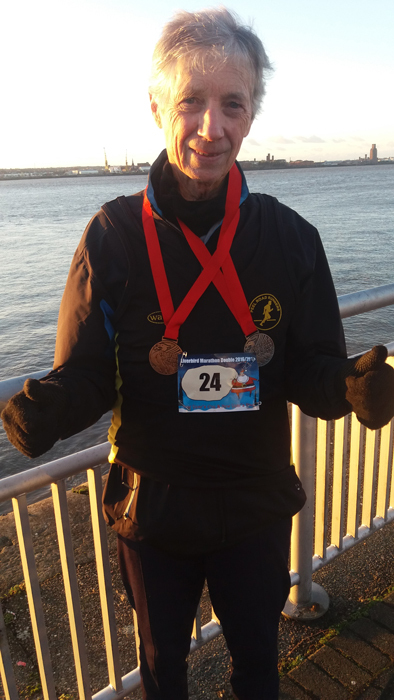 Bob Donovan completed an impressive feat, running marathons on both New Year’s Eve and New Year’s Day. The Liverbird Marathon Day 1 saw him come in position 112 with a time of 4:51:04. Bob then completed Day 2 in 5:28:56 in position 48, a fantastic achievement in the wet and windy conditions. At Kingsbury Water Parkrun on Saturday, the Peelers were out in force. Lisa Fletcher achieved a big milestone, being awarded her t-shirt for 25 times as a volunteer. In the race, Mike Shelton was the first to cross the line in 20:28 mins and 14th place overall. Tim Gould finished the course in 21:26 mins and Dave Fern crossed the line in 22:06 mins. Martin Hollamby was the next to finish the course in 22:42 mins, followed by Stuart Hatton, continuing his training for the London Marathon with a time of 23:11 mins. Zoe Schnepp ran the course in 23:35 mins as 5th lady overall. Tim Mudd crossed the line in 24:33 mins and Marcus Fairburn finished the 5 km in 25:35 mins. Sandra Ingram completed the Kingsbury Water Parkrun in 28:50 mins, closely followed by Darren Truman in 28:52 mins and Liz Morgan in 28:59 mins. Carolyne Browne crossed the line in 30:59 mins and Anna Waugh finished in 33:33 mins. 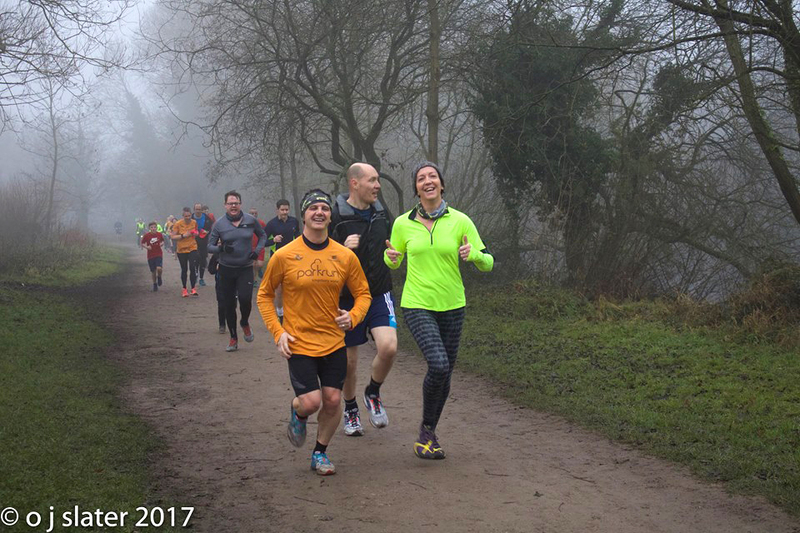 At Rosliston Parkrun, Rob Hirst ran the course in 26:01 mins and at Cannock Chase, Ruth Baker finished the 5 km in 34:47 mins.